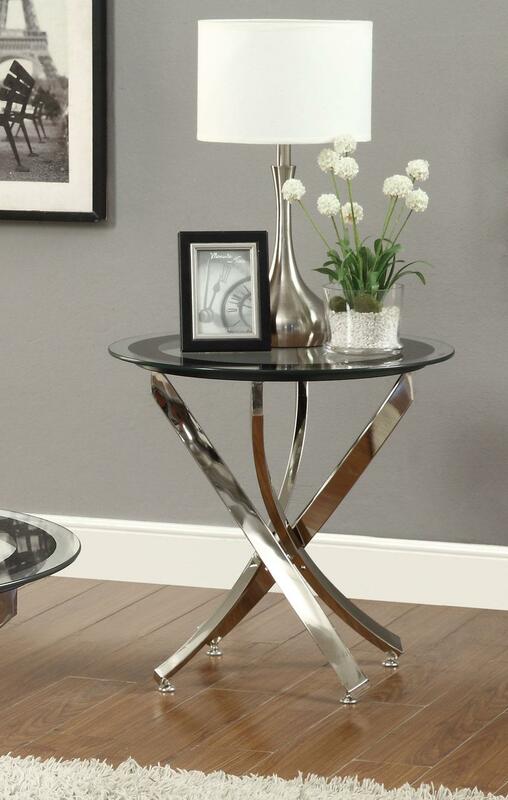 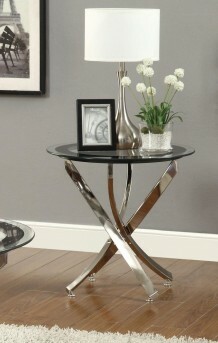 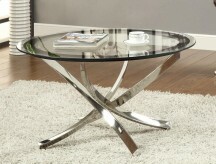 This end table has a uniquely designed and curvaceous base with a nickel finish and tempered glass table top with a black frame around the edge. 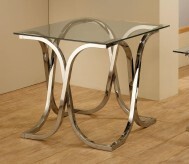 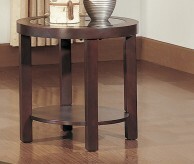 Furniture Nation is proud to offer the The Ribbon End Table online. 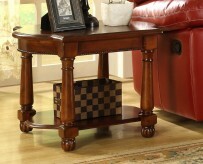 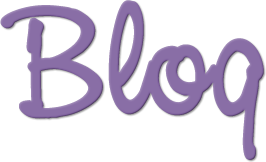 We serve customers across the DFW region including Arlington, Richardson, North Richland Hills and many more. 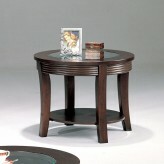 L23.5" x D23.5" x H22"